What is the China Inbound Program? NTA’s work with the Chinese market goes back to 2008, when the Memorandum of Understanding was signed between the governments of the United States and the People’s Republic of China to allow Chinese leisure groups to visit the U.S. NTA was designated to maintain a list of U.S. tour operators that have been approved as able to provide a high-quality visitor experience for these groups of leisure travelers. Approximately 186 tour operators are included in the program. NTA has established best practices and advocates for the program and the participants, provides services to assist the operators, arranges educational programs and responds to industry inquiries. 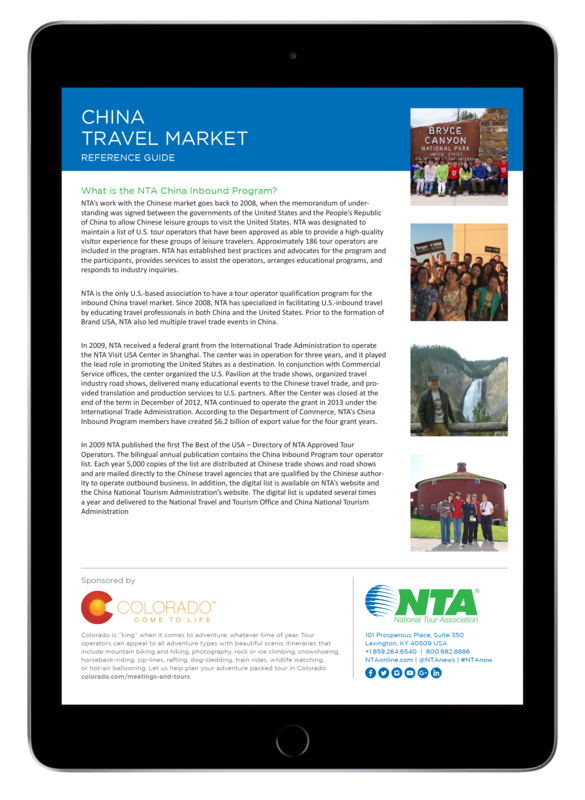 NTA is the only U.S.-based association to have a tour operator qualification program for the inbound China travel market. Since 2008, NTA has specialized in facilitating U.S.-inbound travel by educating travel professionals in both China and the U.S. Prior to the formation of Brand USA, NTA also led multiple travel trade events in China. In 2009, NTA received a federal grant from the International Trade Administration to operate the NTA Visit USA Center in Shanghai. The center was in operation for three years, and it played the lead role in promoting the U.S. as a destination. In conjunction with Commercial Service offices, the center organized the U.S. Pavilion at the trade shows, organized travel industry road shows, delivered many educational events to the Chinese travel trade and provided translation and production services to U.S. partners. After the Center was closed at the end of the term in December of 2012, NTA continued to operate the grant in 2013 under the International Trade Administration. According to the Department of Commerce, NTA’s China Inbound Program members have created $6.2 billion of export value for the four grant years. In 2009 NTA published the first The Best of the USA, a bilingual directory of NTA-approved tour operators. The annual publication contains the China Inbound Program tour operator list. 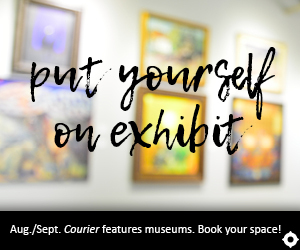 Each year, 5,000 copies of the list are distributed at trade shows and road shows and are mailed directly to the Chinese travel agencies that are qualified by the Chinese authority to operate outbound business. In addition, the digital list is available on NTA’s website and the China National Tourism Administration’s website. The digital list is updated several times a year and delivered to the National Travel and Tourism Office and the China National Tourism Administration. While establishing a dynamic presence in China at key trade shows and through road shows organized by the association, NTA has garnered several awards. Grand Canyon West is home to the world famous Skywalk, a glass bridge suspending 4,000 feet over the canyon floor. While at Grand Canyon West, enjoy lunch at any of the three viewing points, and horseback ride at the old western town, the Hualapai Ranch. Its all just 2 hours from Las Vegas, USA! 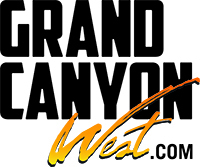 For more info, contact Kurtis Shaul at +1.928.769.2000 x 168 or marketing@grandcanyonresort.com.